This blog is the third in a series on how the IRS determines how much (and whether) a taxpayer can repay their tax debts. 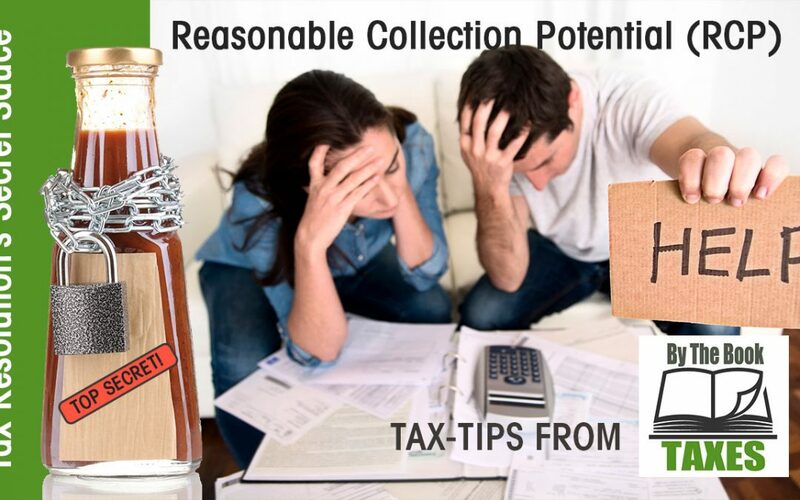 The calculation is based upon a concept called “Reasonable Collection Potential”, or “RCP” which looks at a taxpayer’s assets, future income and allowable living expenses in order to determine this. Over the past two weeks I went into detail on the asset and living expense side of the calculation. This week I am going to speak about the taxpayer’s “Future Income”. My firm, By The Book Taxes, located in Norwalk, CT specializes in income tax preparation for individuals, families and self-employed people. By the Book Taxes also helps clients resolve their tax debts by preparing and filing Installment Payment Agreements, Offer(s)-in-Compromise, Currently Not Collectible and Innocent/Injured Spouse applications. The most important thing to realize about the “Future Income” calculation is that it is not just a calculation of your net take home pay each month, but rather a cash flow analysis to see how much cash from all sources you receive on a monthly basis. 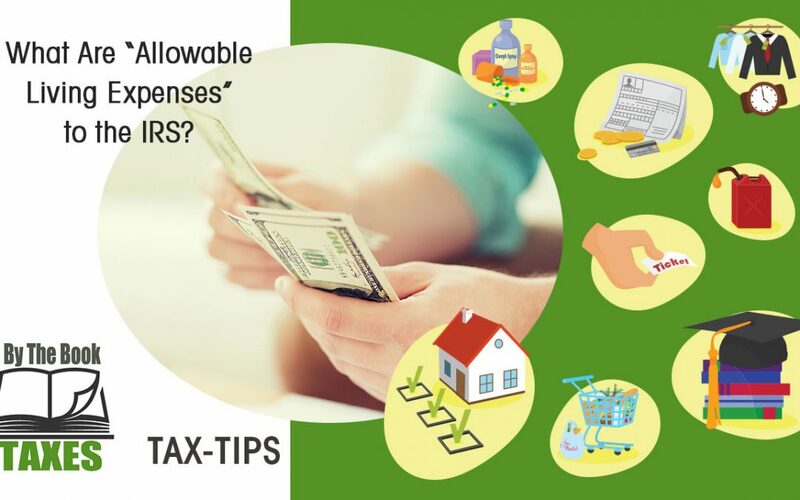 Once the IRS has determined the “gross” amount of cash coming into the household, it then determines, based upon the “allowable living expense” calculation, the amount of funds that are leftover each month and available to pay past due tax balances. Before being considered a candidate for an Offer-in-Compromise, it must be determined if the taxpayer has enough “net equity in assets” and “future income” to repay the tax debt in full before the statutory collection date expires (ten years from assessment). Take the monthly net “future income” and multiply it by the number of months remaining on the collection statute. Add that to the “net equity in assets”. If the total is greater than the tax debt then the taxpayer can repay in full and should get on an Installment Payment Agreement with the IRS. If they can’t repay in full they should consider filing an Offer-in-Compromise where their offer number equals their “net equity in assets” plus 12 months of net “future income”. If you have years of unfiled tax returns or need help getting a tax debt resolved, please call or email me. I can help. Over the last few weeks I’ve given an overview of how the IRS determines how much a taxpayer can afford to pay and how much they (the IRS) will accept to resolve a taxpayer’s outstanding tax liabilities. Last week’s article, linked here, discusses how the IRS determines what the taxpayer’s “allowable” living expenses will be for this calculation. My firm, By The Book Taxes, specializes in preparing income tax returns for individuals, married couples and self-employed people. I also help taxpayers resolve their tax problems. 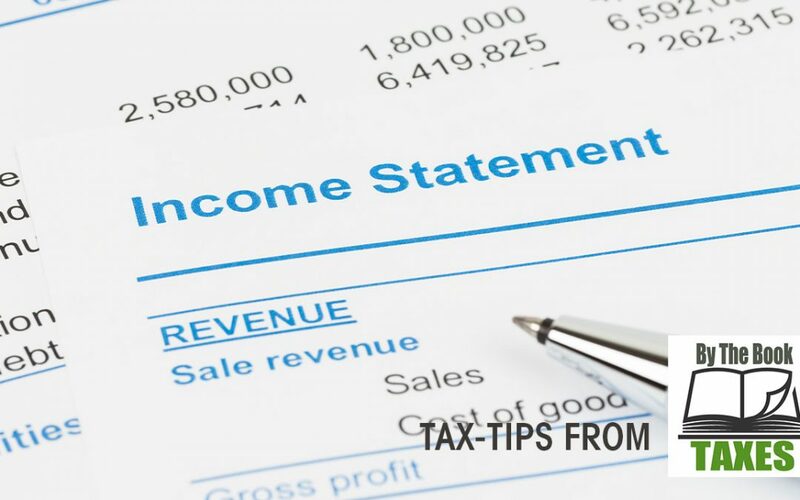 The calculation to determine what a taxpayer can repay and what the IRS will accept is based upon living expenses, assets and income. The calculation for assets is called “Net Equity in Assets”. 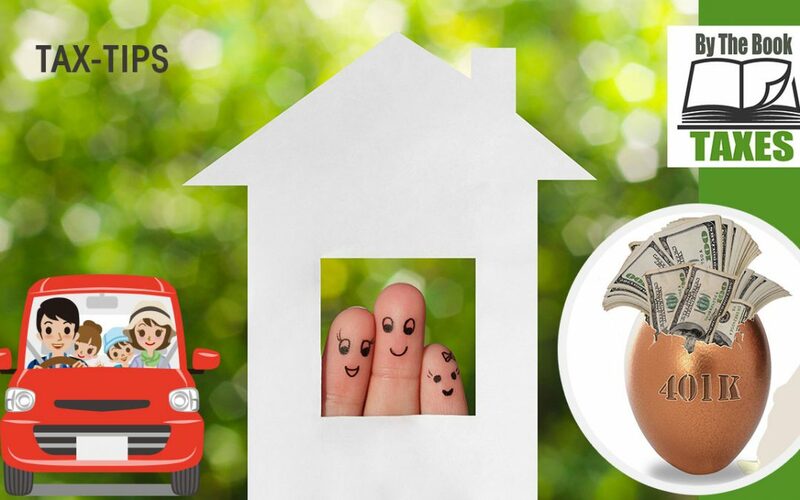 Take the value of assets such as your home (if you own it), your car and investment and retirement accounts too. Assume a “quick sale value” of 80% of the fair market value of each asset. Subtract from that any loans or mortgages you may have against these assets. The result is your “net equity in assets”, or how much you have left after a quick, distressed sale when all loans are paid. * There is an automatic $3,450 exemption for a vehicle. taxpayer is under 59 1/2 and has a 10% early withdrawal penalty. This taxpayer would have $536,450 in net assets that could be sold to pay back his delinquent tax debts. Depending on the level of the tax debt here, I would suggest selling off the investment account and/or withdrawing the 401k, making a large payment to the IRS and then getting on a manageable installment payment agreement. If you have years of unfiled tax returns, owe a significant (to you) amount of money to the IRS and need someone to help you resolve your tax debts, please call me. I can help. In last week’s blog, “The Secret Sauce to Tax Resolution – RCP” linked here, https://activerain.com/blogsview/5329707/norwalk–ct–the-secret-sauce-of-tax-resolution—-rcp- I gave an overview of how the IRS determines the dollar amount of delinquent taxes that a taxpayer can repay. Over the next several weeks I will go further into detail on the mechanics of this process. This week I am going to write about what the IRS considers to be a taxpayer’s “allowable expenses” in making this determination. My firm, By The Book Taxes, located in Norwalk, CT., specializes in income tax preparation and tax resolution services. The IRS uses statistics on cost of living expenses gathered by the Department of Labor. These costs can vary greatly depending upon which region of the country you live in and whether you are in an urban or rural area. The chart below illustrates the types of living expenses that the IRS considers and whether they apply the taxpayer’s actual expenses, a local standard or a national standard in determining how much in monthly payments a taxpayer can afford to repay. This chart is from Eric L. Green’s book entitled, “The Accountant’s Guide to Resolving Tax Debts”, pages 24 and 25. If you have years of unfiled tax returns or have tax debts that need to be resolved, please call me, I can help.